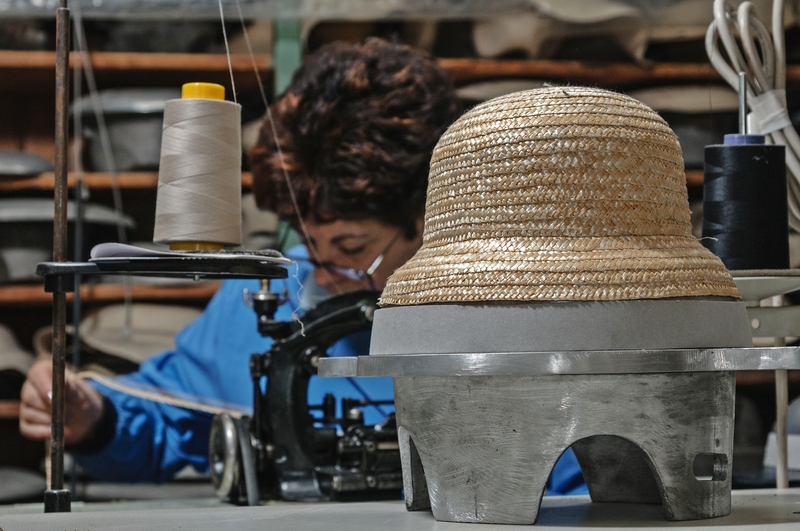 The company PAIMAR specialized in the manufacture and import/ export of hats and accessories for clothes was founded in 1975. 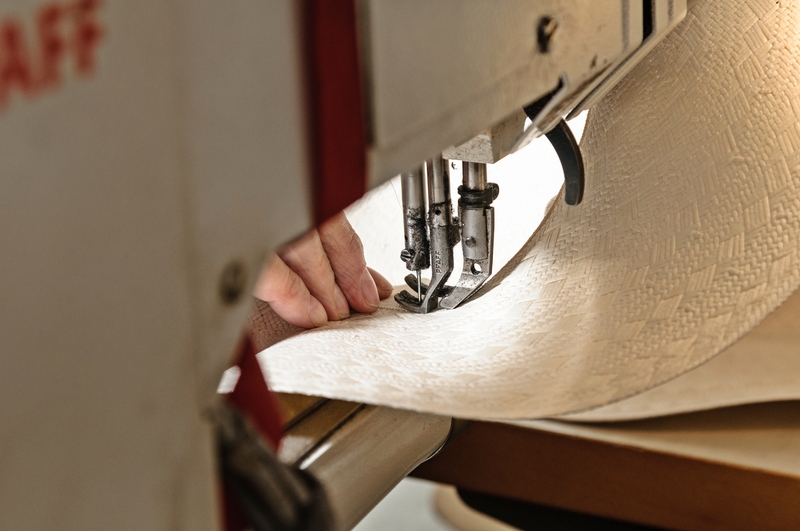 The company offers a wide choice of all seasons hat models produced by using the best techniques, and especially important, the best fabrics like felt, wool, straw, knitting. 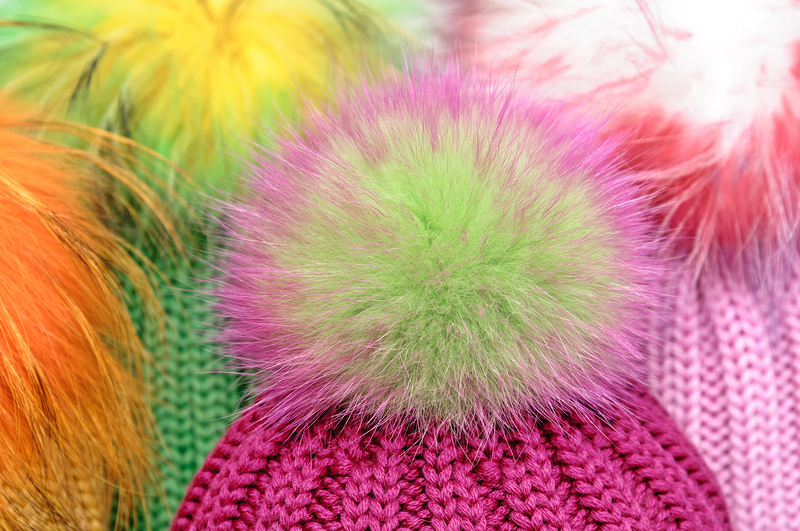 The offer of PAIMAR pays particular attention to children’s hats and teenagers favouring the originality and style by offering various models of any kind of hat. 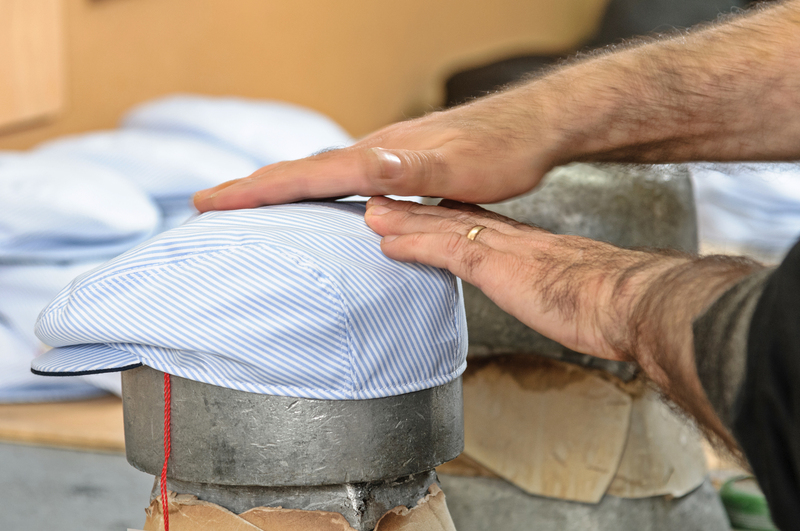 The originality and style describe the production of hats for adults as well. 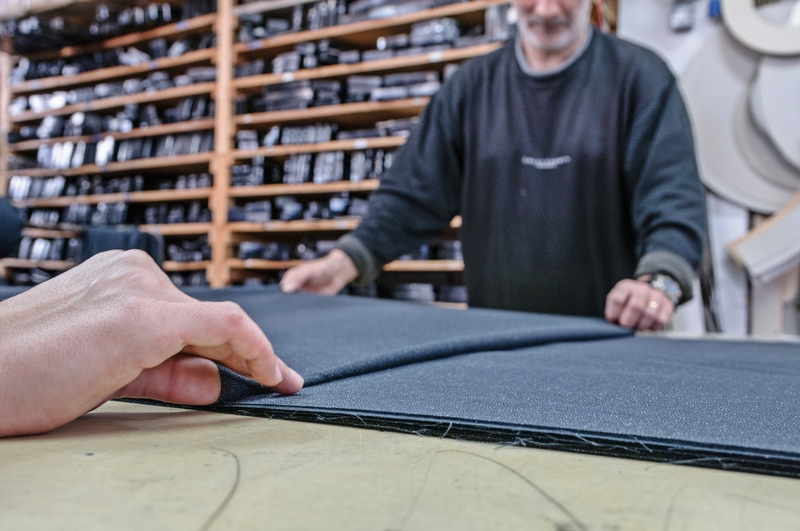 The offer varies from sport to free time to make customers feel comfortable in any occasion, without renouncing style. Numerous offers of promotional hats: Put on the Paimar hat and arrive first.